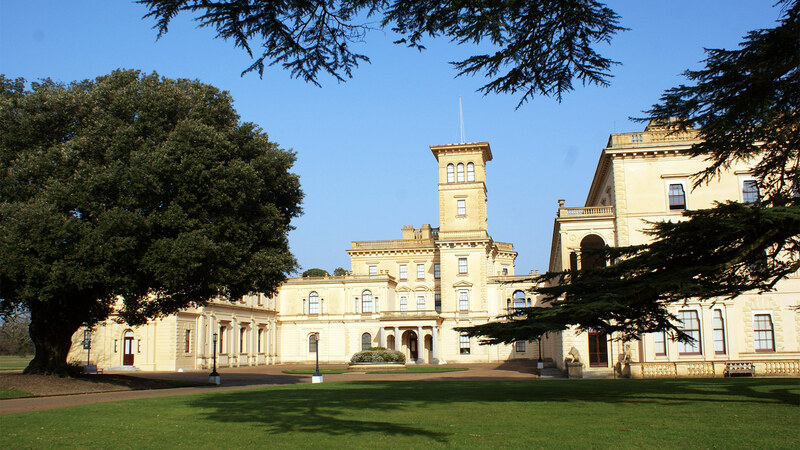 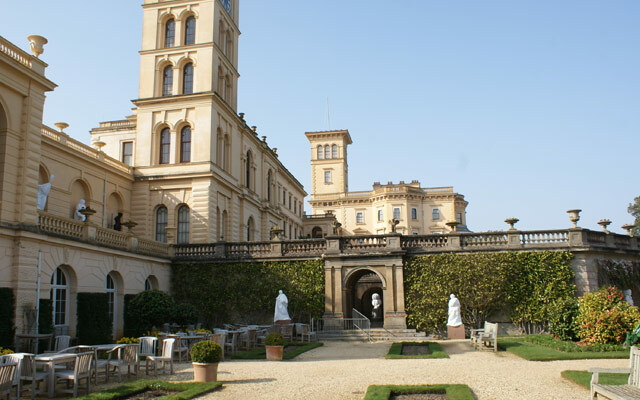 Osborne House is a former royal residence in East Cowes on the Isle of Wight. 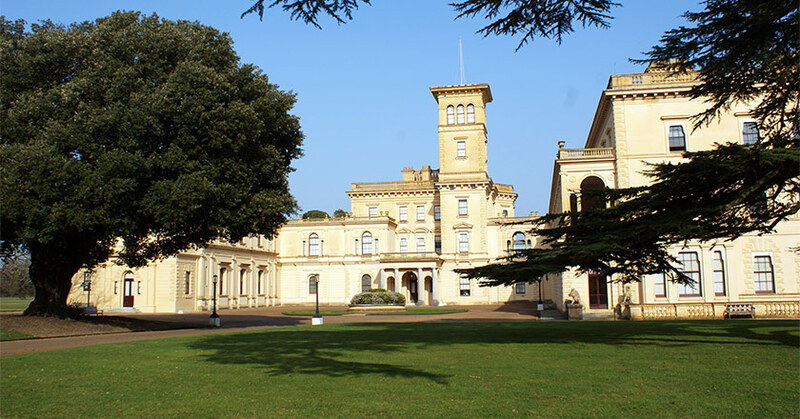 The house, now belonging to Historic England, was built between 1845 and 1851 for Queen Victoria and Prince Albert as a summer home and rural retreat. 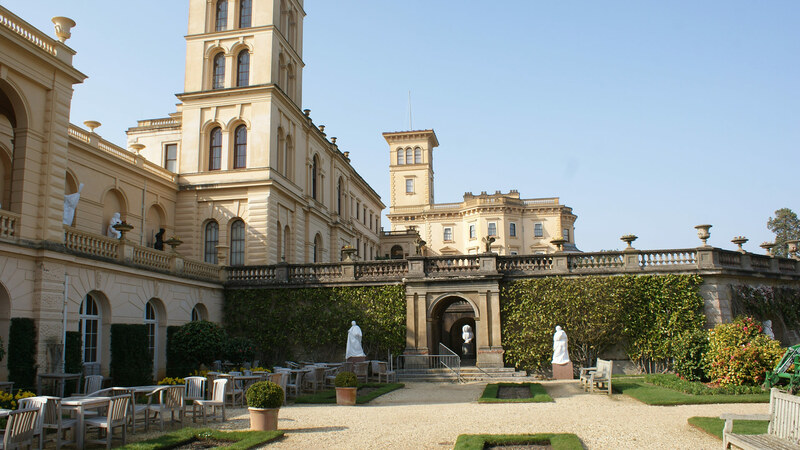 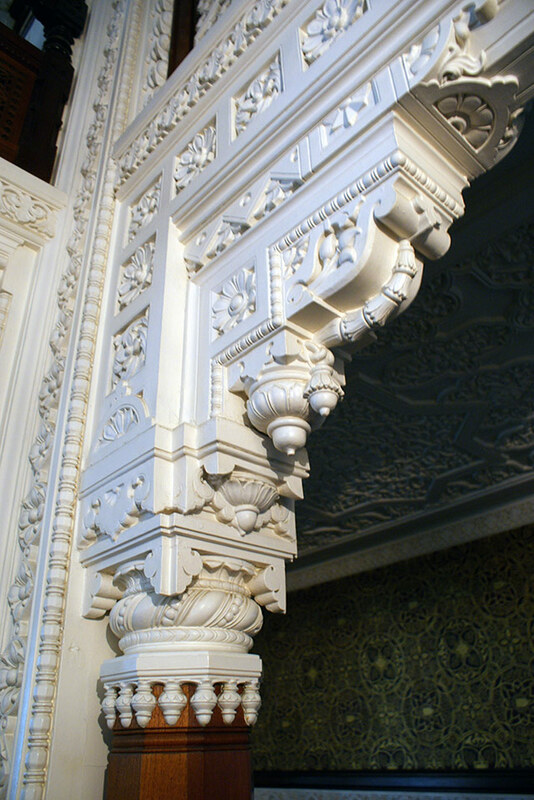 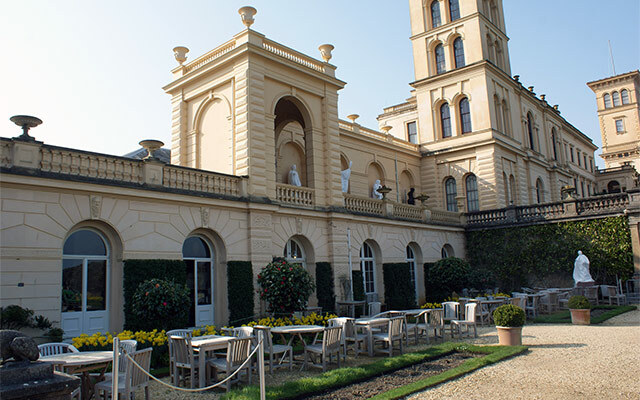 Childs+Sulzmann has extensive experience in the commercial development of hospitality venues and historic buildings and as a result was asked by Historic England, along with hospitality consultants Godfrey Adamson, to prepare a report on the opportunities to increase revenue from Osborne House. 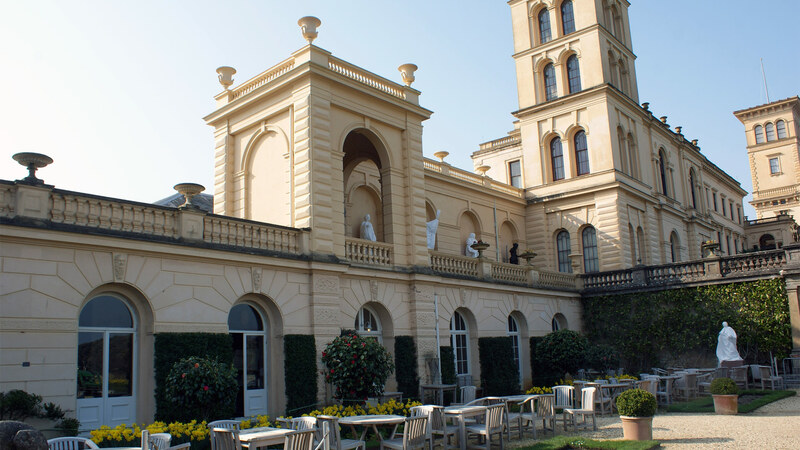 The report identified a number of opportunities including turning vacant rooms into accommodation, hosting weddings, banqueting and a restaurant. 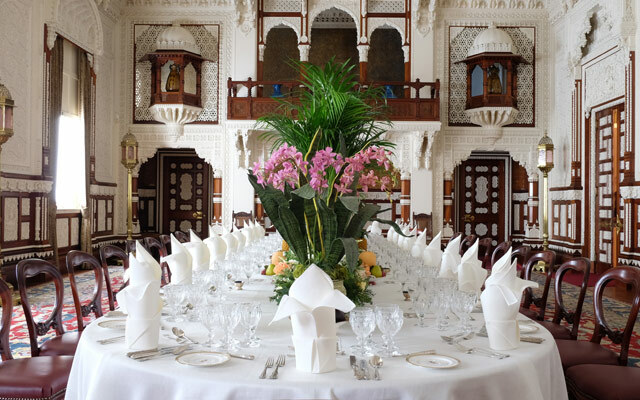 A business case was prepared for each opportunity and the first of these, the Dunbar Room, has now been developed and is available to hire as a unique banqueting room. 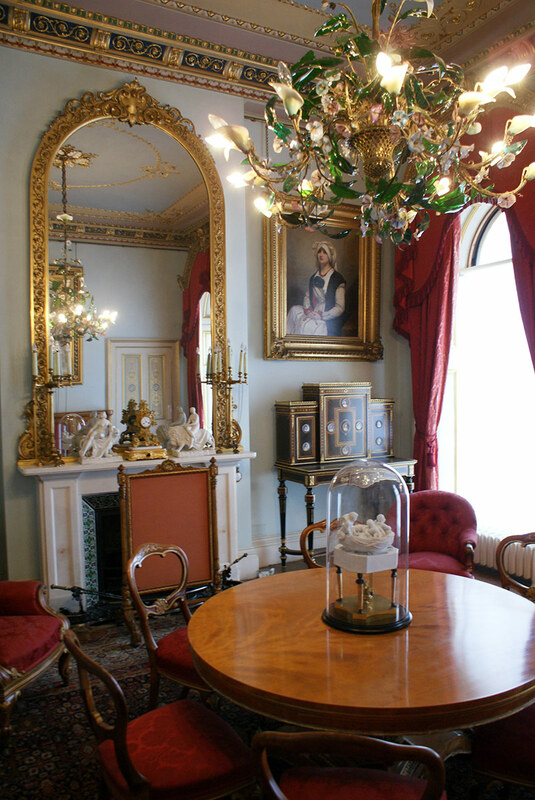 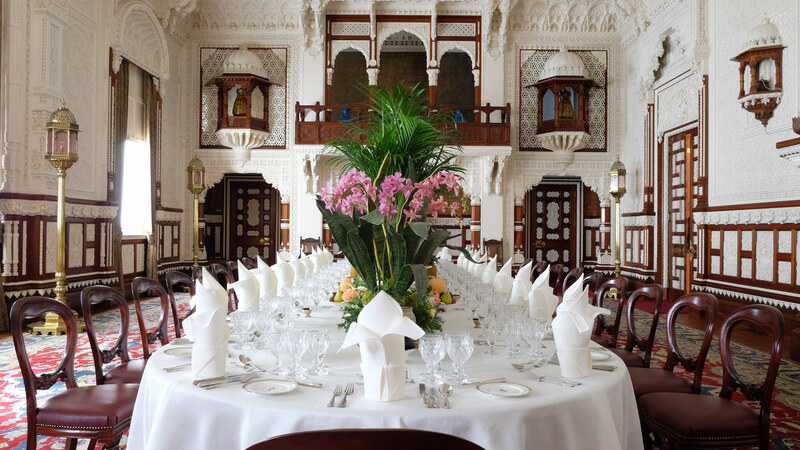 The Dunbar room, previously used as exhibition space, has been reconfigured and restored to capitalise on the royal grandeur, regal architecture, lavish interiors, beautiful terraced gardens and sea views as a backdrop to corporate events.